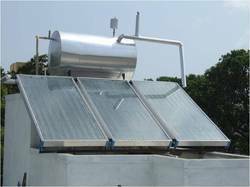 We are manufacturer and supplier of a comprehensive range of Solar Water Heating System, Solar Dryer, Solar Distill Water Plant, Gas Boiler, Gas Geyser and Storage Tank. 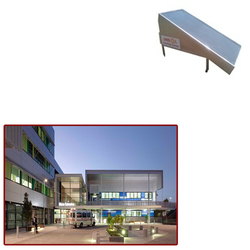 The products made available by us are known in the market for their performance, environment-friendliness, low maintenance, easy operation & installation and low noise levels. Owing to their quality, these products are widely utilized in areas such as agriculture, research laboratories, educational institutions, hospitals as well as residential sector. With firm commitment to quality, we are manufacturing, supplying and exporting a comprehensive range of Solar Dryers. Optimum-grade material and components that are sourced from most trusted and reliable vendors after scoring the market are used in the manufacturing process. 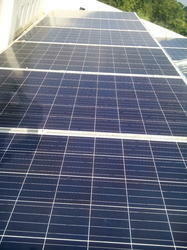 Our products work on principal of trapping solar energy in the container. 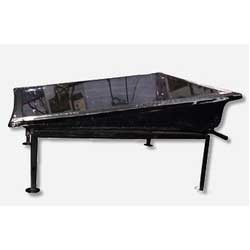 Besides, customers can avail these products in a variety of specifications as per their requirements. 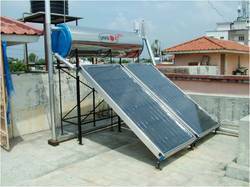 We are one of the proficient manufacturers and suppliers of Solar Distill Water Plant. In this range, we offer quality-approved Solar Plants that are easy to install and are reckoned for hassle-free operations. Owing to the quality of these products, these are widely utilized in research laboratories, educational institutions and hospitals. 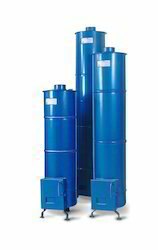 Gas Boilers and Fully Automatic Gas Boiler made available by us are designed & developed using advanced technology. Utilized in various sectors, our gas boilers are offered in different sizes & specifications to cater to the variegated demands. Some of the quality attributes that make our gas boilers hugely popular in the market are easy operations, efficiency and low maintenance. 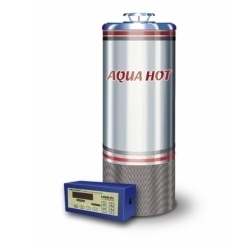 By using firewood we can get hot water with the help of this product. It is useful for domestic, hostel, hotel, hospital, pilgrim places etc. 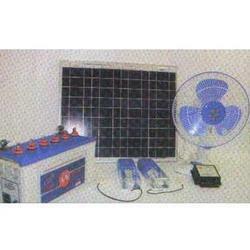 Leading Manufacturer of solar system from Anand. 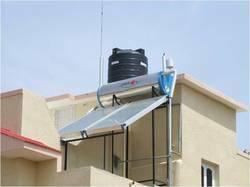 Prominent & Leading Manufacturer from Anand, we offer water heater, solar water heaters and roof solar water heater. 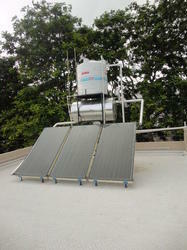 We are a leading Manufacturer of solar hot water heater from Anand, India. Prominent & Leading Manufacturer from Anand, we offer solar pv panel, solar street lights, solar lighting system, outdoor solar lighting system and led solar lighting system. 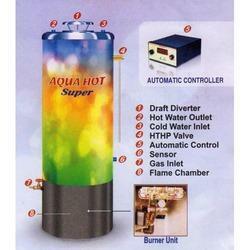 Our range of products include instant gas geyser. 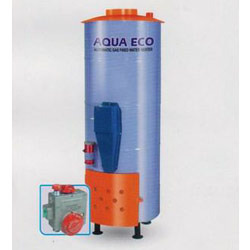 We are a leading Manufacturer of storage gas water heater from Anand, India. 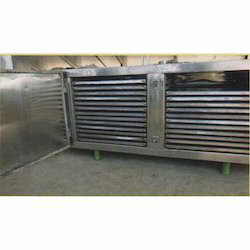 Our range of products include drying chamber. 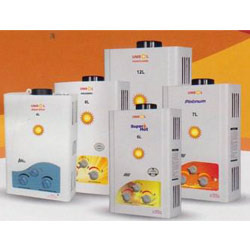 Pioneers in the industry, we offer energy conservation solution from India. 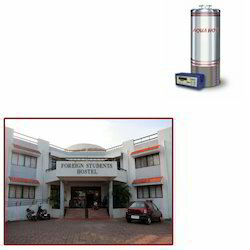 Our range of products include fully automatic gas boiler for hostels and fully automatic storage gas water heater. 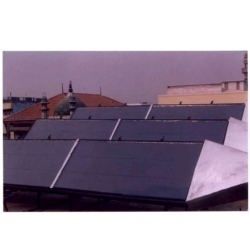 Prominent & Leading Manufacturer from Anand, we offer solar dryer for hospitals. 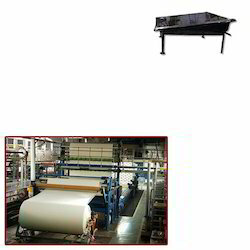 Manufacturer of a wide range of products which include solar distill water plant for textile industry.